Following his successful debut single this summer, Swedish pop artist Ernest Noah now praises the bachelor life on “Solo”, an unapologetic anthem with a proud-and-loud vibe. Its powerful chorus makes singing in the shower an epic stadium experience. “Solo was written at a time when I had been single for quite long. I felt a kind of pressure from both my friends and myself to find someone new, but at the same time I was feeling fantastic being on my own and I tried to put all these mixed emotions into words”, Noah explains. With its top-notch production and mid-tempo, “Solo” can remind you of memorable soft pop hits like Shawn Mendes’s “In My Blood”, but Ernest Noah doesn’t fully abandon the 80s flair that characterizes his style: The subtle retro-synths in the background could work perfectly on a sci-fi film from that era. The timeless vocals provide “Solo” with Noah’s distinctive signature. It’s one of those songs that make you suspect the singer is capable of great vocal dexterity, but they don’t want to attract too much attention to it. Yet, if you heard them sing without background instruments, they would totally hold on their own. In this sense, the song is less “purple” and flamboyant than its predecessor. What matters here is the cool-breeze feeling of being happily single. “Solo” is not a club tune, it’s rather personal music to sing out loud when no one is watching. However much of a musical chameleon Ernest Noah can be, a common topic in his music is the exploration of togetherness and the feelings involved in it. 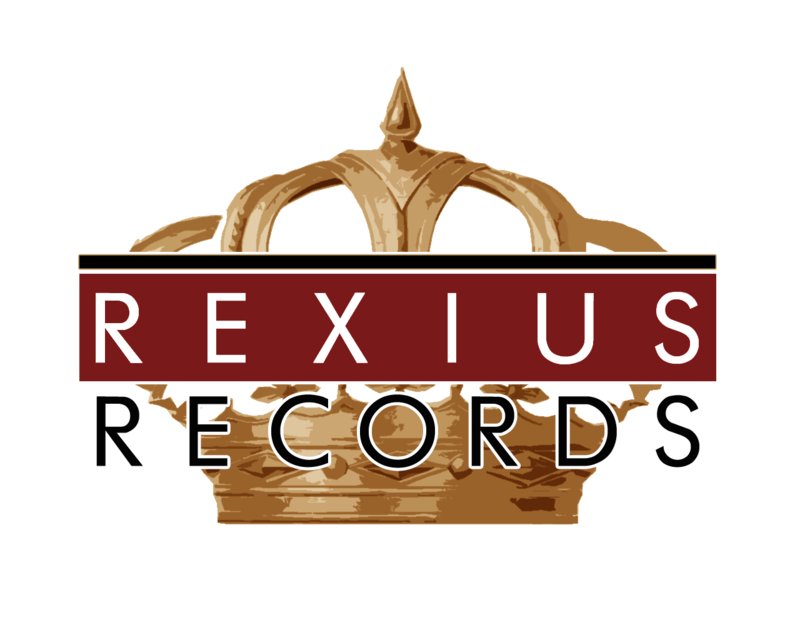 After signing with Rexius Records in 2017 and the successful release of “Let It Be” this summer, he’s now preparing for the release of “Solo”, which will be available as a digital single this fall.